If my beliefs become unorthodox, or if I begin to change my behavior at all to not fit the ideal I am taught at church, what will happen to my kids? Can I still raise my kids to have a strong moral foundation if I don’t raise them in Mormon orthodoxy? If I decide to step away, will I screw up my kids? These are questions I hear over and over again by those beginning to undergo a faith transition, moving either out of orthodoxy or out of the church. This is understandable, given how often within the church we hear of examples of parents who have “gone astray” and whose children wind up with substance abuse problems, dropping out of school, or exhibiting other negative behaviors. 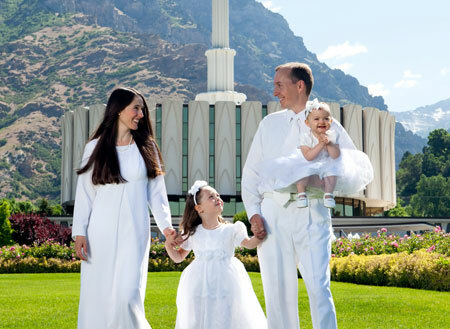 Along with my dear friend Emily Ellsworth, who left the church around a year ago and still lives with her husband and daughter in Utah County, I begin to unpack and problematize these assumptions. This is the first part of a two-part series.